Thursday November 29, 2018 at Colonial, 86 Circular Avenue, Hamden at 11am. Viewing in Colonial from 10-11am. Interment will follow in Hamden Plains Cemetery. 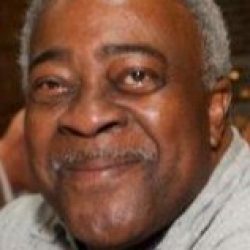 Joseph L. Montgomery, age 76, of New Haven, entered into eternal life on Thursday November 22, 2018 at his home. Born on September 11, 1942, in Beatrice, AL, son of the late Hosie and Florence (Roberson) Montgomery. Loving husband of Sadie (Ford) Montgomery of New Haven for 45 years. Cherished father of Shedreck of FL, Kathy of Waterbury, Angie of NY., Joseph of FL., Lekeesha, Lisa Montgomery both of New Haven, and Debra Ford of New Haven. 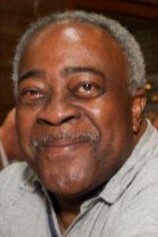 Beloved grandfather of Asia and Barshawn Montgomery. Also survived by 2 sisters, 1 brother, and a host of nieces and nephews.